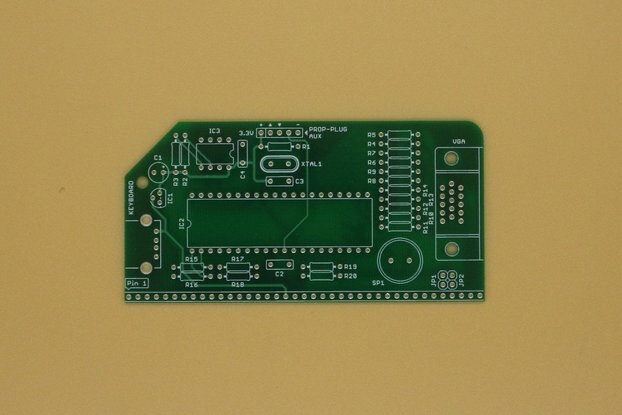 This is a Printed Circuit Board (PCB) V2.2 to build the YAZ180. The YAZ180 is a modern single board computer, built on the tradition rich Zilog Z180 (Z8S180) CPU and the AMD Am9511A-1 APU. It is my attempt to create a perfect mix of "ancient" and modern computing technology. Specifically, it is an attempt to marry CPU/APU technology from 40 years ago, with modern I2C, USB, and WiFi capabilities, and make a powerful 8-bit computer that can either be embedded into an application, or operate as a stand-alone computer (with some accessories). The YAZ180 is fully open hardware and open source. All documentation (Bill of Material, Layout, Photographs) and design is available from GitHub, and from my website.